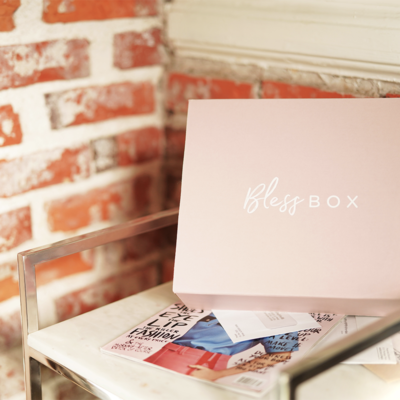 Bless Box is a monthly women’s subscription box by Sazan Hendrix. 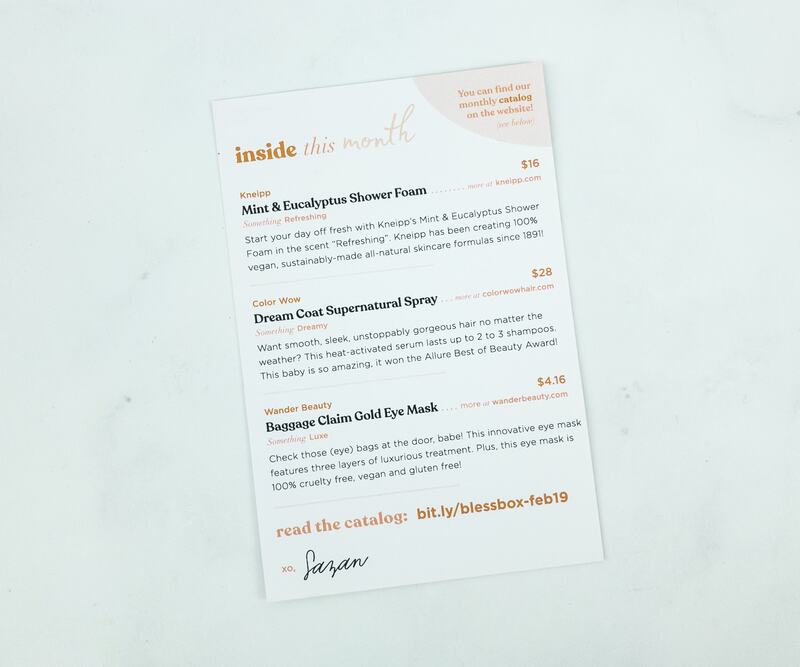 The box is curated around the categories of beauty, health, and style – all things that make you (and Sazan) happy. The box is $29.99 per month plus $7.50 shipping. The items were wrapped in red tissue paper. There are also pink squiggles inside. Instead of the usual mini-magazine, this month we only got a card. At the back, there’s a list of all the items in the box with brief descriptions. There’s also a link to the online catalog. 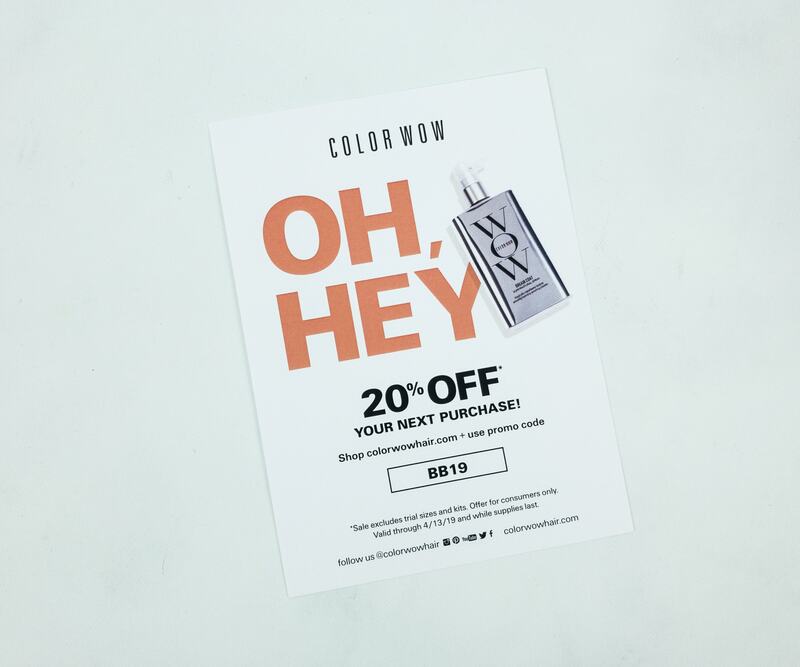 They also gave us a 20% off promo code from Color Vow. 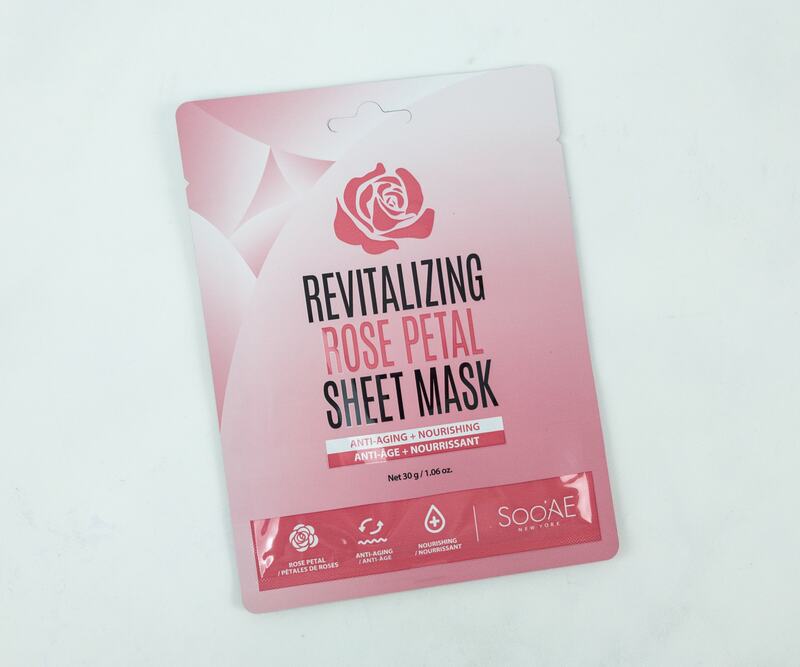 Soo’AE Revitalizing Rose Petal Sheet Mask ($2.50) It’s a revitalizing rose petal mask sheet formulated with real Damask Rose, which is known for its antimicrobial and UV damage protection properties. It made my face feel soft and supple! There’s also enough moisture that locks into my skin which results to a lasting hydration. The size is a bit too big though and it doesn’t fit well, so I had to move it around to make sure that it got to all the areas of my face, but it’s okay overall because of the great results. 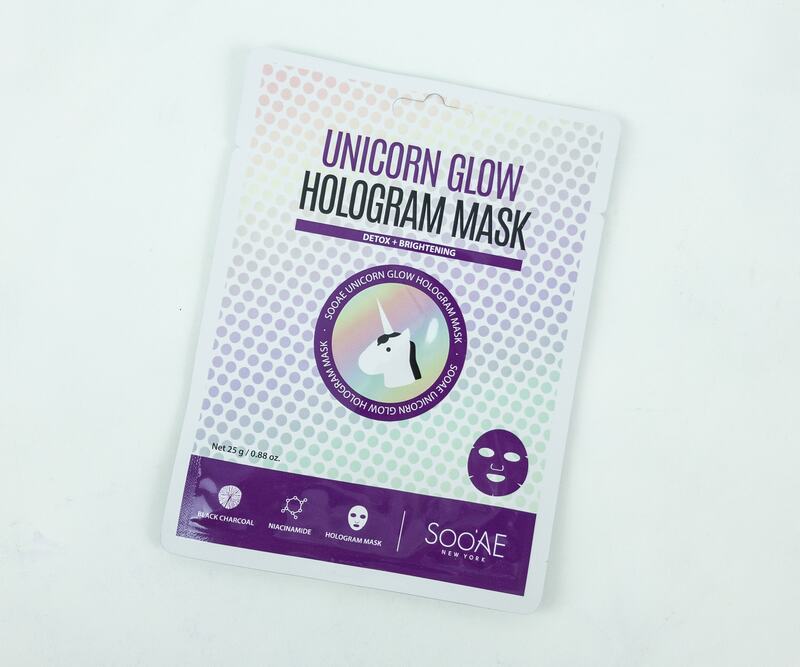 Soo’AE Unicorn Glow Hologram Mask ($2.50) This hologram mask is a bit heavy compared to cloth masks so it’s better used while lying down to prevent it from sliding off. It must be because of the excessive amount of serum which, on the other hand, I was also able to use on my neck, arms, and my hands. My skin was noticeably softer after a few hours. The double-sided black charcoal and hologram design are pretty neat and unique. The formula also feels smooth on the skin and the effect is long lasting. 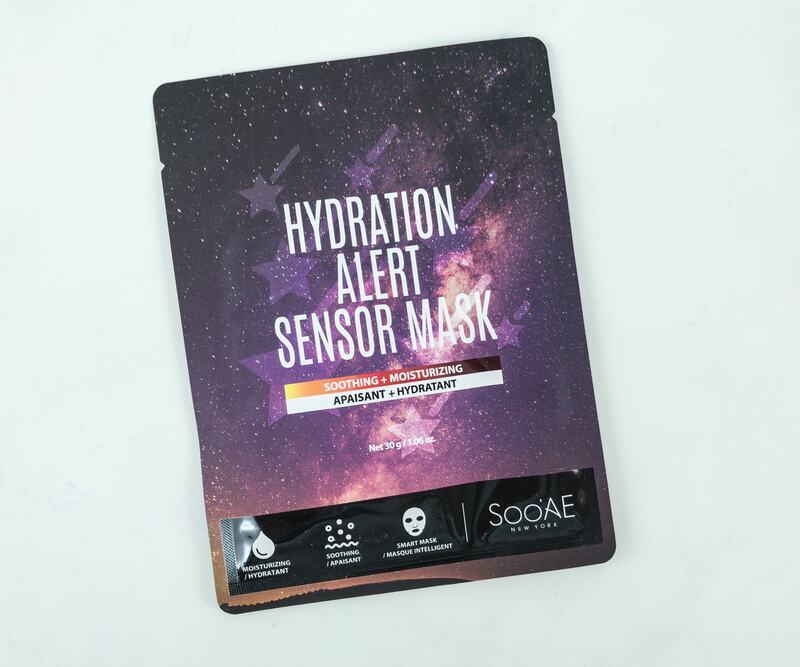 Soo’AE New York Hydration Alert Sensor Mask ($2.50) It’s our third mask from Soo’AE and probably the most interesting. This appealed to me not only because of its adorable galaxy packaging but also because of the color-changing effect that indicates the moisture level and temperature of the skin. It also tells when it’s time to remove the mask! The mask is so much fun! There are purply-pink stars printed all over the fiber which work as the indicator. They turned grey as soon as the mask touched my face and disappeared after 20 minutes which I assumed was the signal for me to remove it. Even after a few minutes of peeling it off, my face still had enough moisture that I needed to sustain me for the day or the evening. 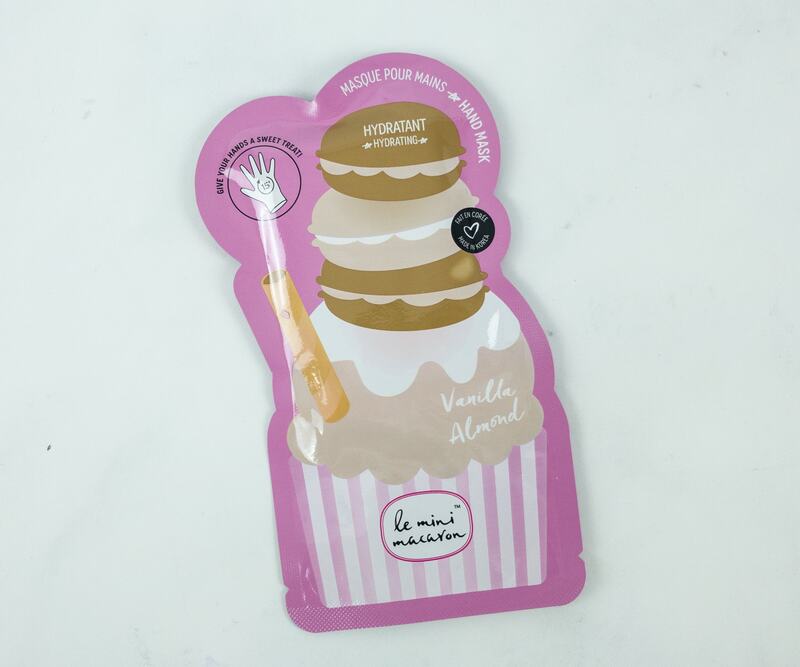 Le Mini Macaron in Vanilla Almond Hand Mask ($5) The hands are the busiest parts of the body and most certainly the ones that need more pampering. It’s only fitting to treat them to this hand mask! 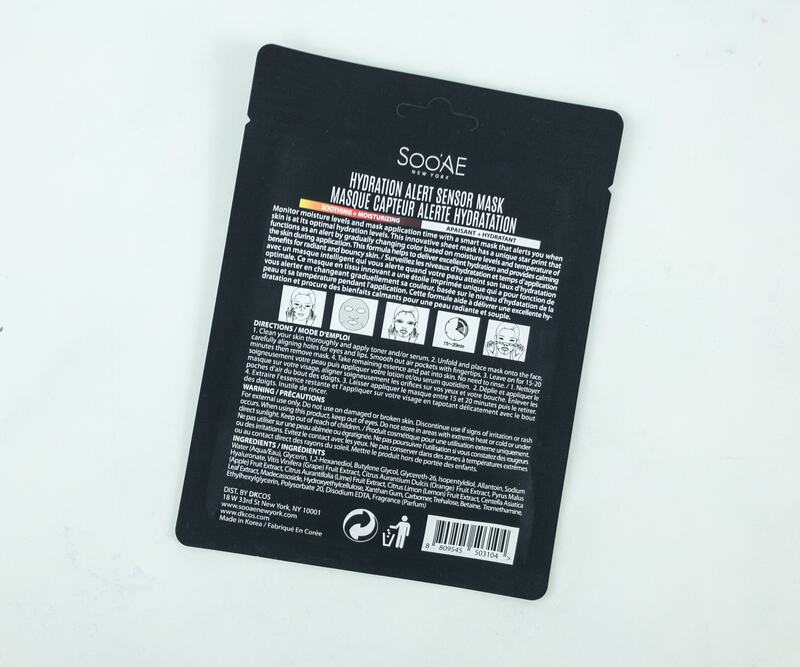 It contains soothing vanilla and and sweet almond extracts that hydrate and soothe the hands. In Winter, I feel like all the moisture left my hands, but with these masks, they stayed smooth and soft throughout the day! They actually look like gloves so it was easy and convenient to wear them, plus the macaron prints are so lovely to look at! 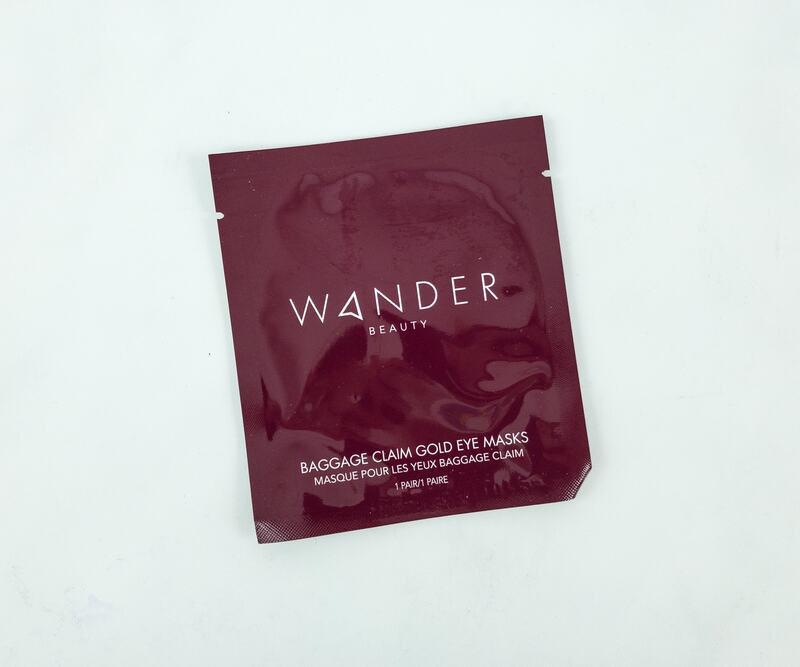 Wander Beauty Baggage Claim Gold Eye Masks ($4.17) These eye masks have three innovative layers of luxury. The gold foil helps retain heat and prevents the serum below from evaporating, allowing the maximum amount of absorption into the skin. 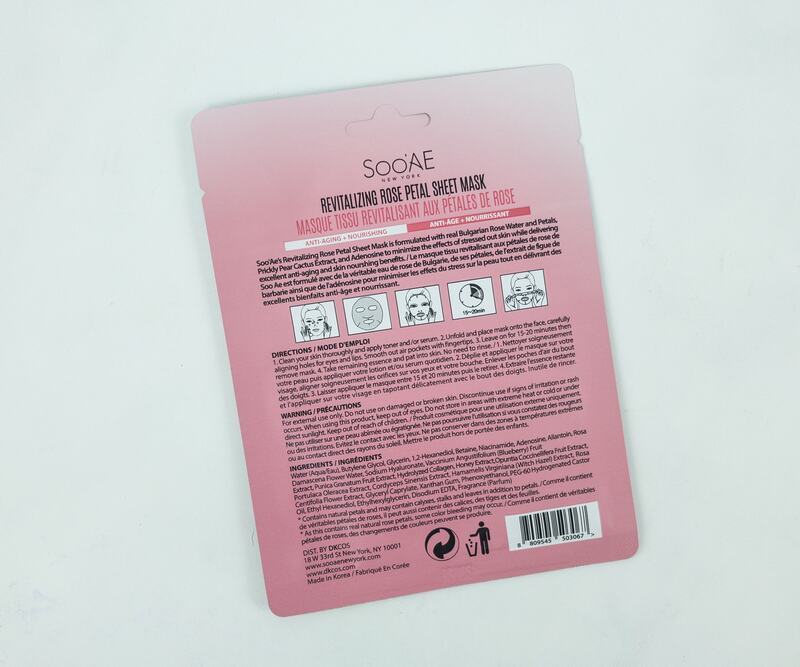 The middle layer is elastic to prevent the mask from slipping and the third is a cellulose fiber that condenses and delivers key ingredients efficiently, giving all the skin-loving benefits that one needs. In wearing them, the gold foil should be facing out. 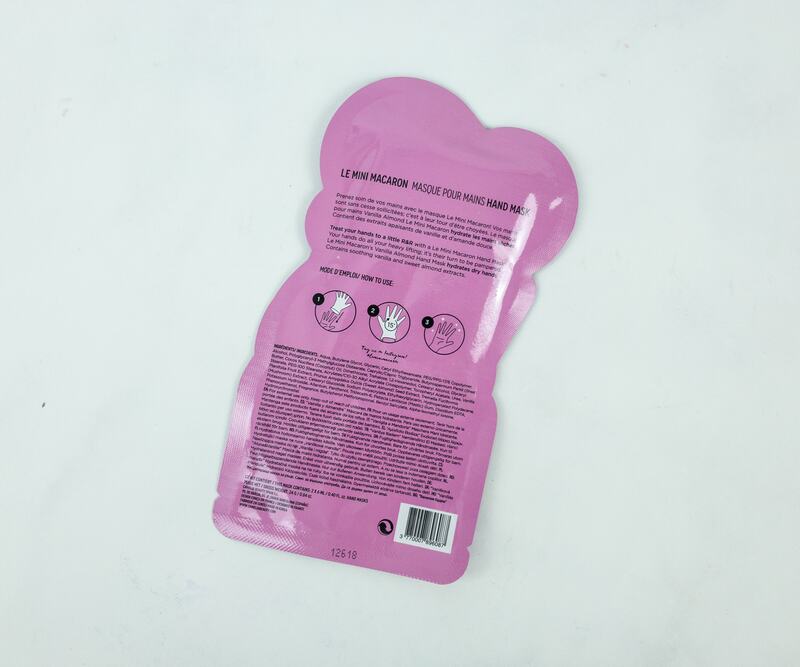 They gently warm the skin underneath the masks and when the skin is warm, just like when you step out of the shower, it absorbs moisture better, making the eyes look more refreshed and hydrated. 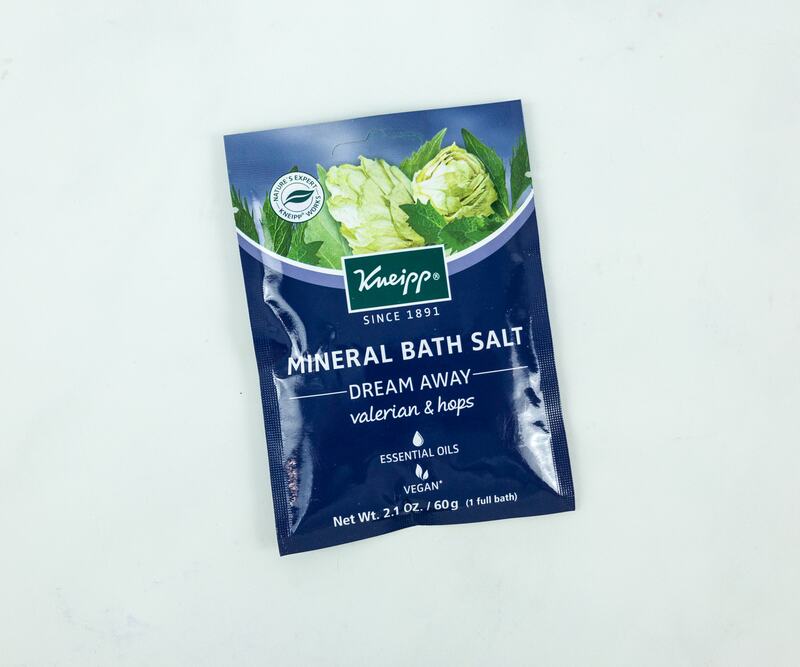 Kneipp Mineral Bath Salt Valerian & Hops Essential Oil ($2.26) When added to warm water, the soothing aroma fills the room and lasts the duration of my soak. It transformed my tub into a dreamy oasis. It’s a good treat for myself when I want to have a restful sleep. Because of that, it’s become my new favorite bedtime ritual. The featured ingredients are Valerian and Hops extract that has been used medicinally for hundreds of years in ancient Rome and Greece. It’s also the perfect combination for those in need of a calming moment at the end of a long day. They really create a holistic wellness experience! 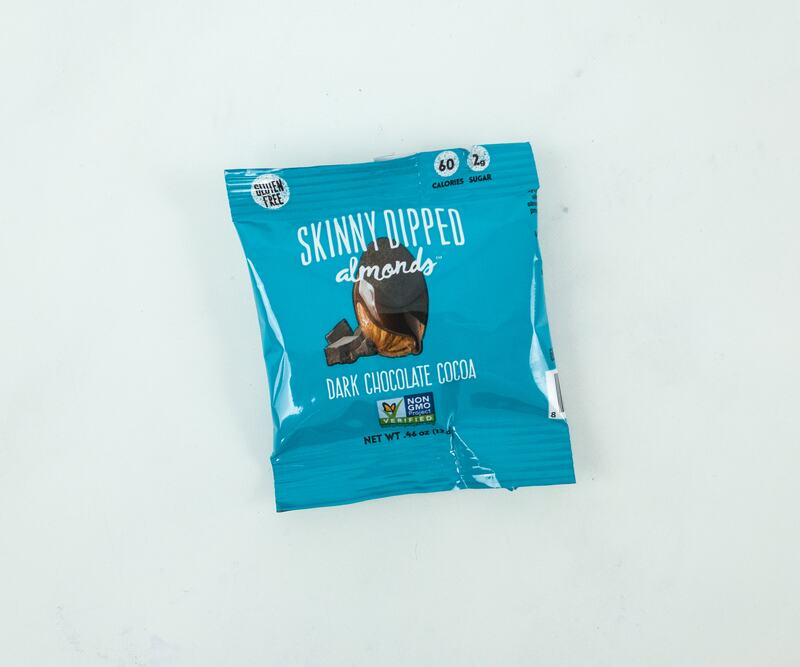 Skinny Dipped Almonds in Dark Chocolate Cocoa ($1.46) Because eating can be part of a relaxation routine, they included this snack made of almonds dipped in dark chocolate. This individual pack of goodness is a good source of plant protein and fiber. It’s so delectable that I finished everything in no time! 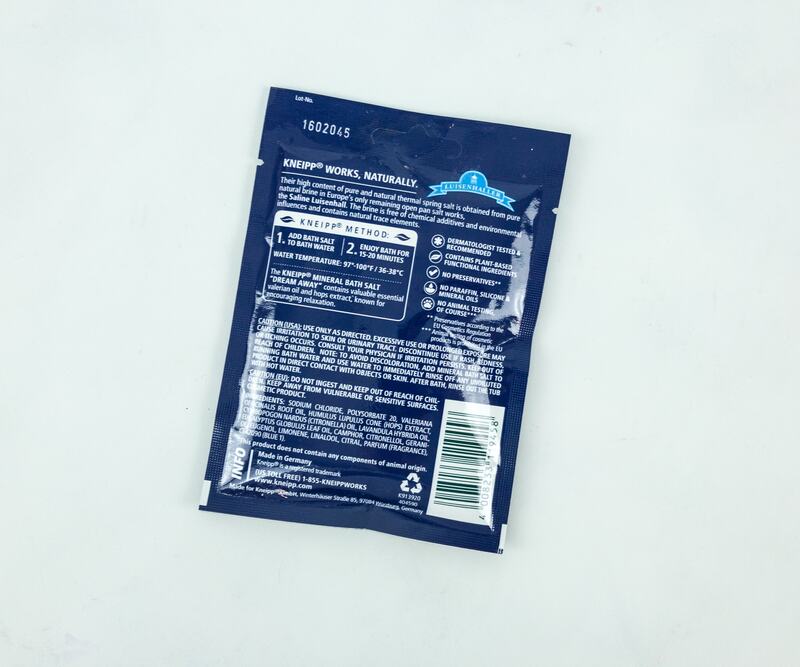 CleanTryOn Disposable Makeup Mask ($0.79) If you tend to soil your clothes with makeup unintentionally while trying them on or removing them, this disposable makeup mask is really useful. 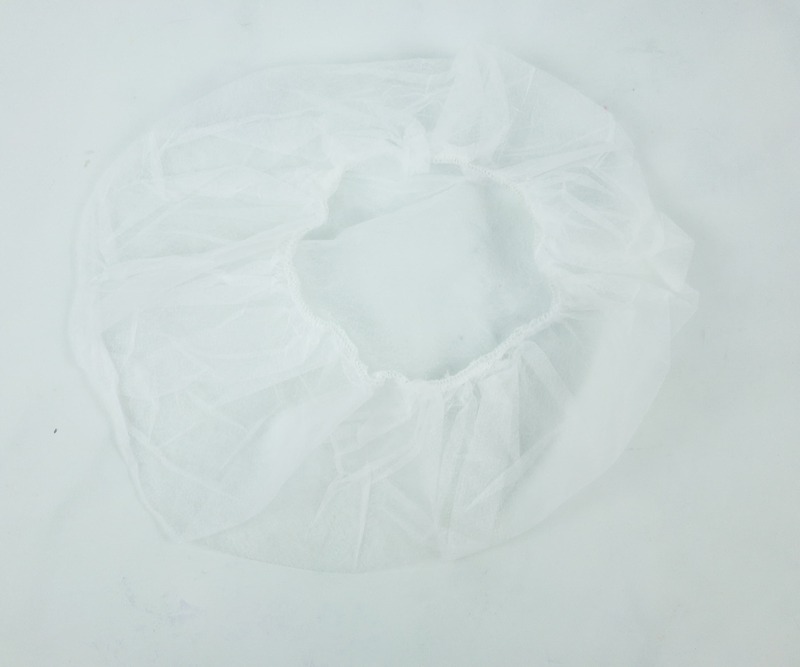 It has a simple, seamless and disposable construction that is easily put on and removed. It also protects ear jewelry. It can be used at home or in a dressing room. 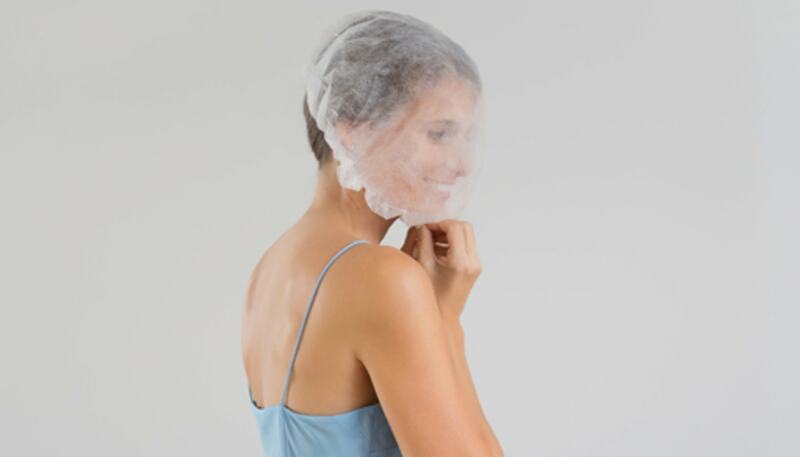 It’s also useful for brides during a wedding preparation and even models during a fashion show. Wearing it is also simple. I didn’t have a hard time using it. I just had to put it over my head and my face as demonstrated in the picture. 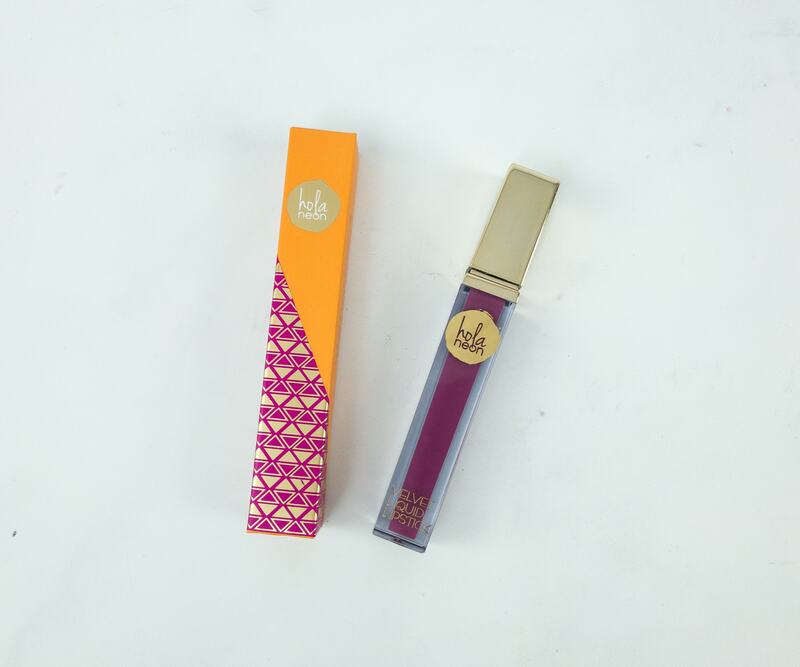 Hola Neon Velvet Liquid Lipstick in Lavender Soul ($17) Hola Neon’s liquid lipsticks are velvety smooth and long-lasting. This lavender shade delivers intense pigment for all-day color! 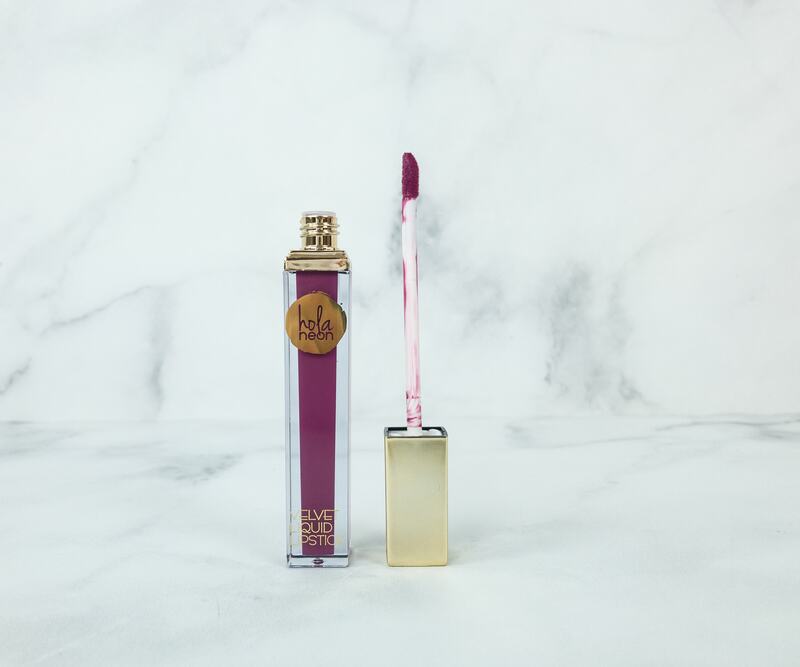 Lavender Soul is a unique, rosy, lavender shade with cold undertones. It’s moisturizing, long-lasting and waterproof too. Wearing it gives a boldly unforgettable appeal! 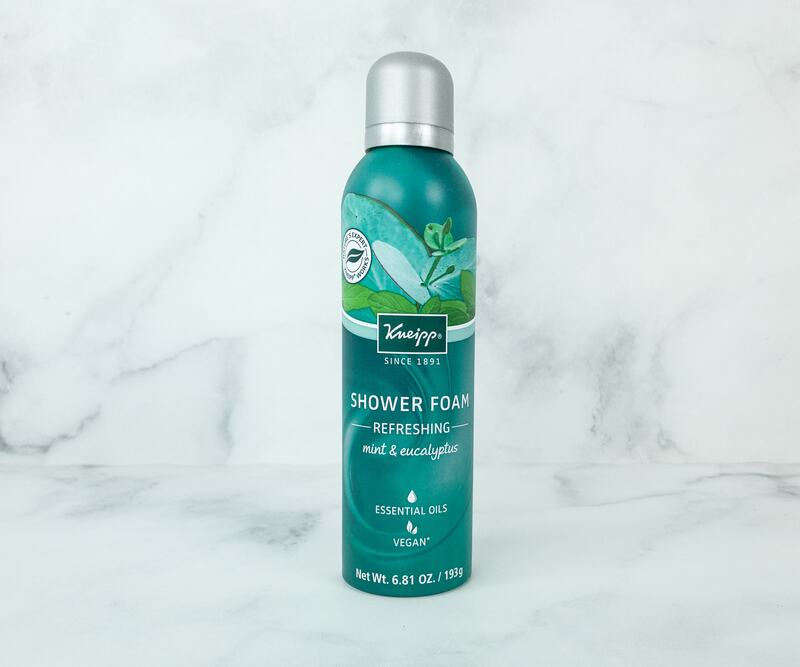 Kneipp Shower Foam Mint & Eucalyptus Essential Oil ($16) I’ve discovered another way to a relaxing shower through this shower foam. It’s loaded with eucalyptus essential oil to revive and refresh the senses. Its creamy consistency creates a soothing sensation as it gently cleanses my skin. It’s a fun way to have the Kneipp soak experience in the shower! 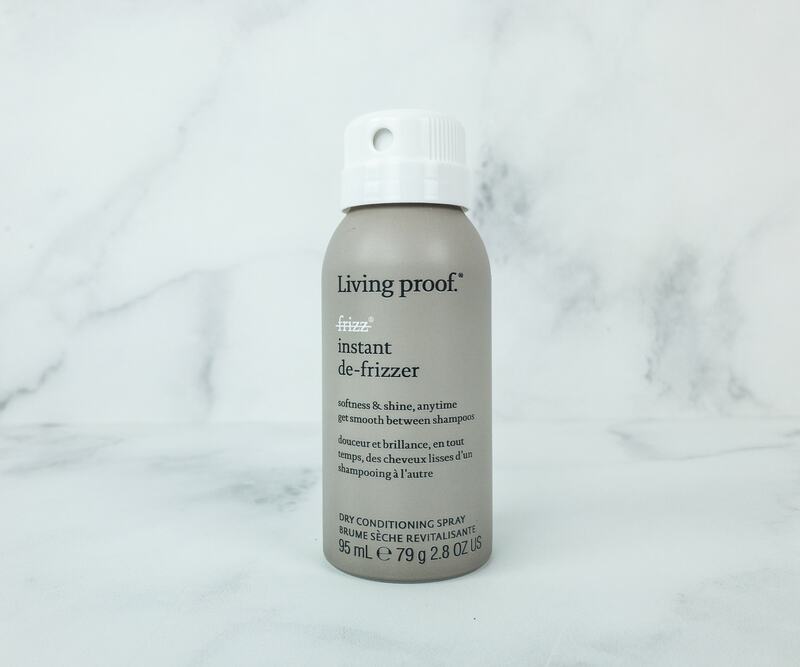 Living Proof Instant De-Frizzer ($13.10) I can now take control of my unruly hair with this dry conditioning spray. It restores smooth, sleek strands from root to tip. 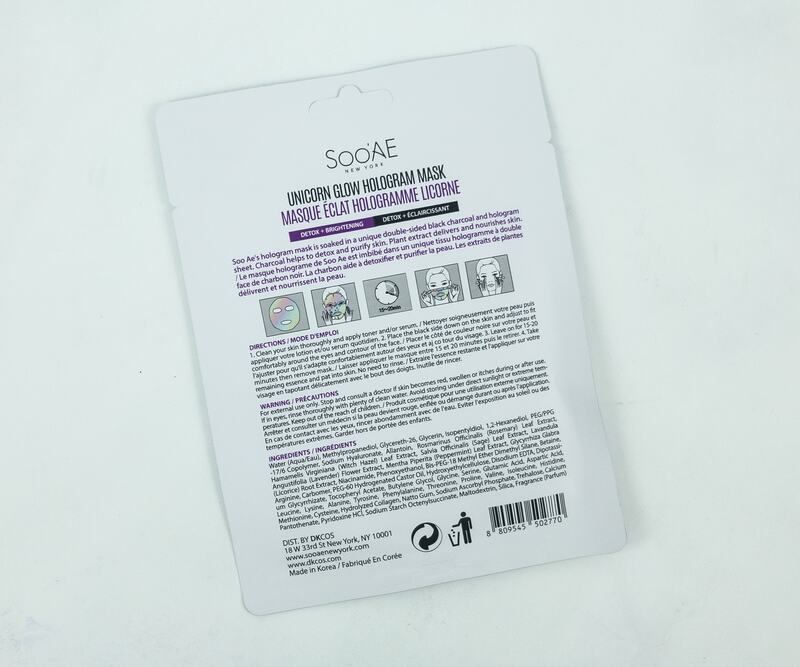 The weightless formula seals the hair cuticle to lock in softness, moisture and shine while controlling unwanted frizz and flyaways for salon-worthy results. 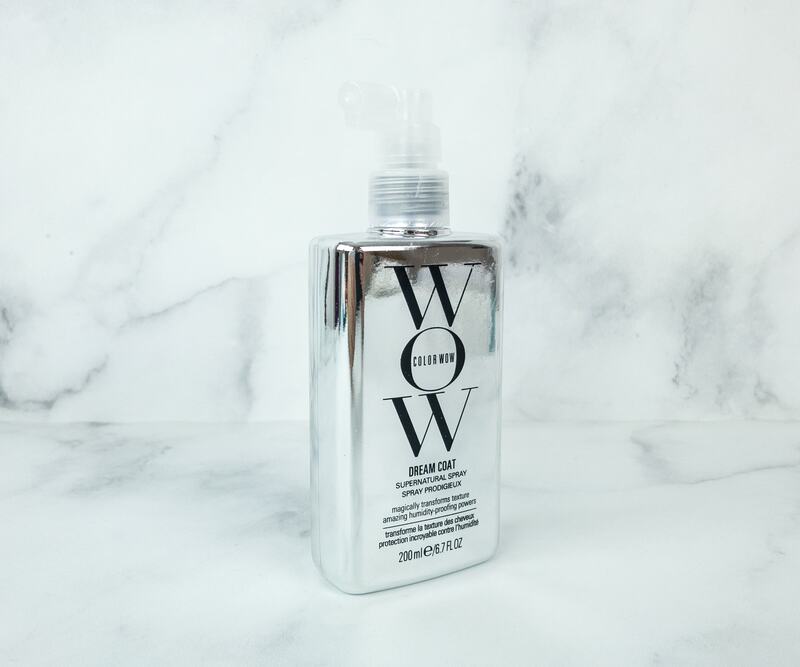 Color Wow Dream Coat Supernatural Spray ($28) This spray is a must-have for anyone who has color-treated hair. Color chemicals can make the hair porous by degrading the tight outer cuticle layer. 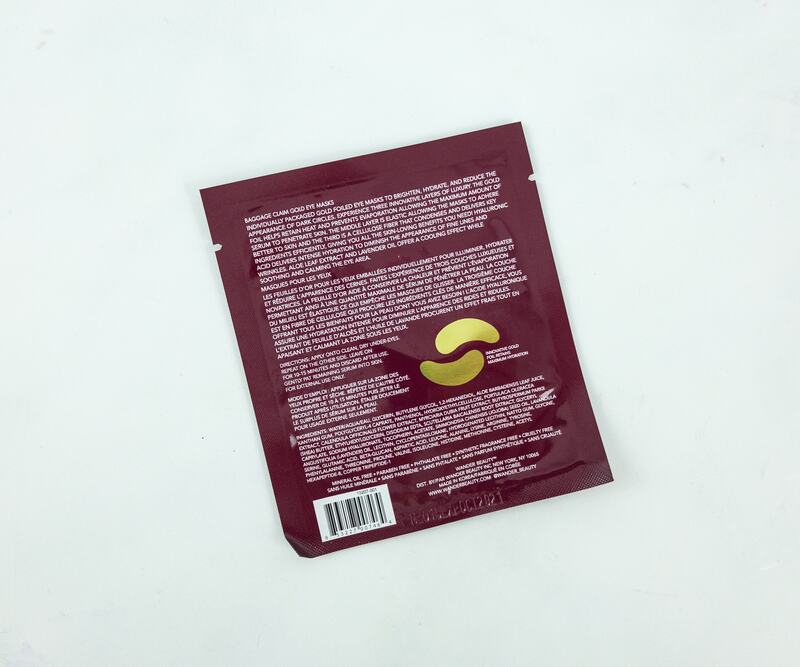 Dream Coat tightens and seals hair strands, protecting it from unwanted damages. It then leaves the hair supernaturally sleek, smooth and super silky. The effects last up to 3 days! 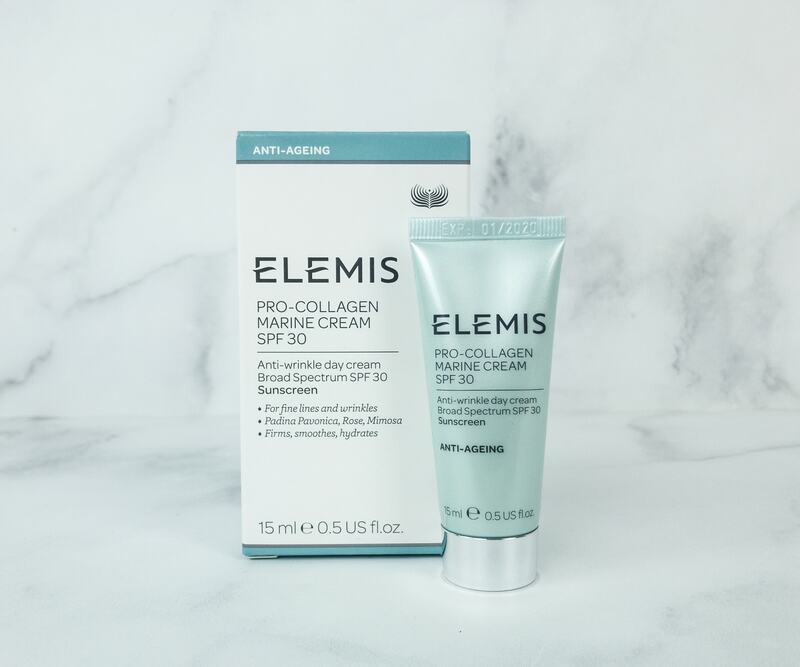 Elemis Pro Collagen Marine Cream SPF 30 ($40) There are a lot of reasons why it’s called the ultimate anti-aging cream. The formula reduces the appearance of fine lines, wrinkles, deep-set lines, and makes the skin significantly firmer. It literally takes away all my skin concerns which makes me one of its happy users! 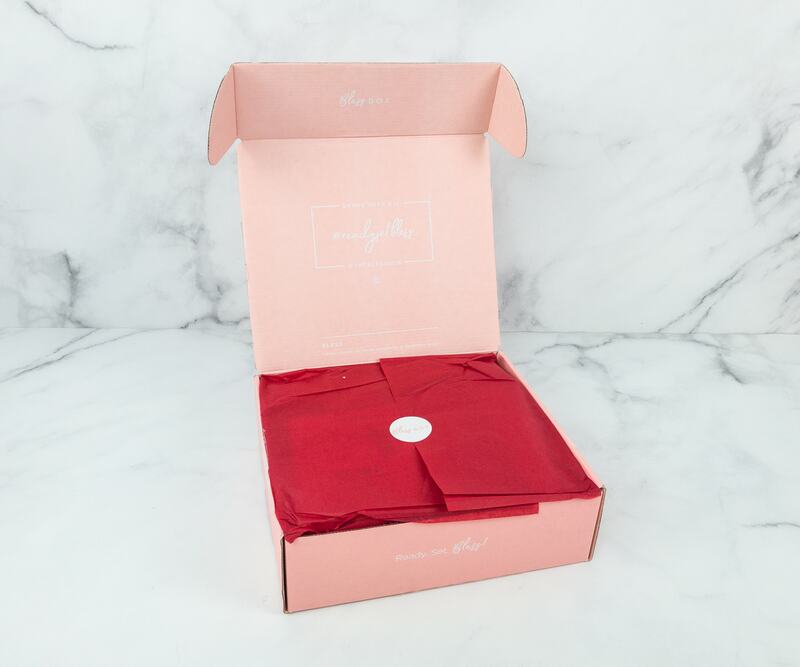 It’s a blissful box full of lovely things that truly uplift the mood and a woman’s confidence. 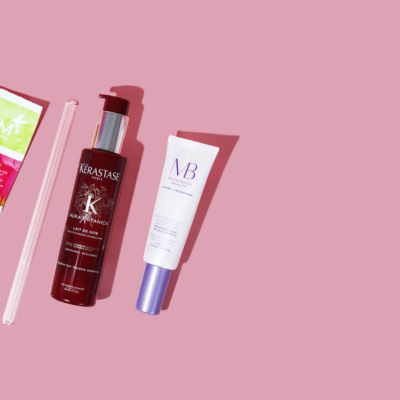 The presentation, the products, and the value get a two thumbs up from me. 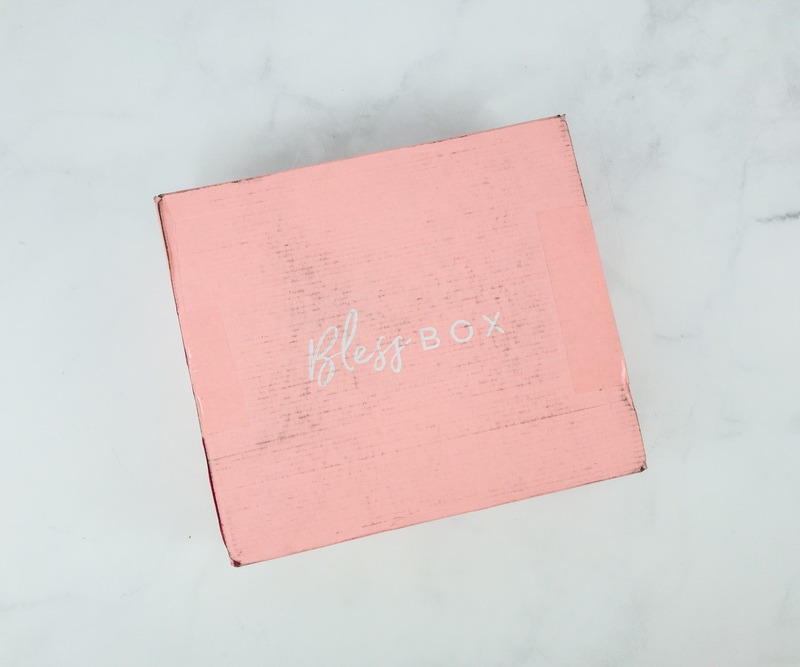 This month, Bless Box introduced me to new and exciting products like the hologram face mask, hand mask, and disposable makeup mask. I never thought about how such small things can help make a big change in my everyday routine! These products really justify the element of surprise that this subscription promises to deliver every month. Receiving 13 products in one box was also satisfying and totally worth the $37.49 (including shipping) fee a month! 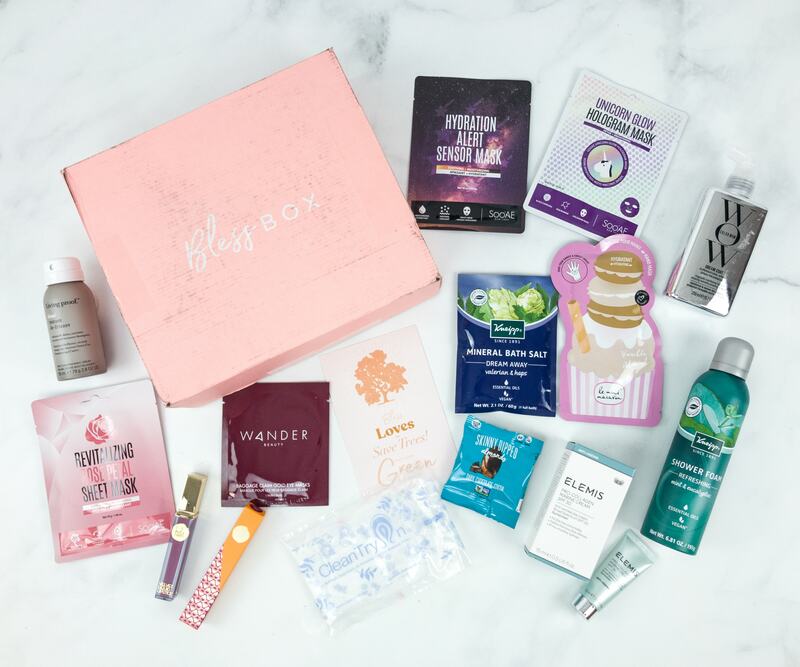 What do you think of this month’s Bless Box? 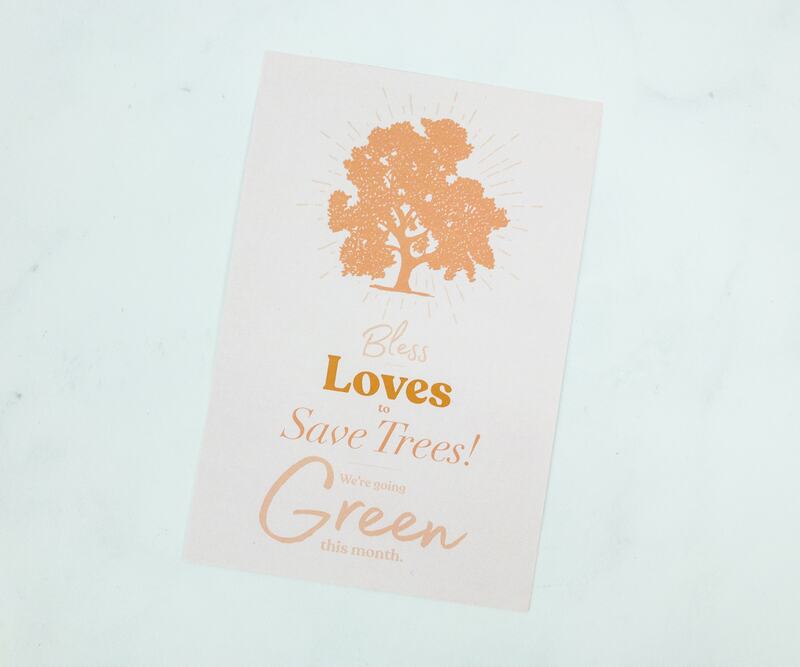 Visit Bless Box to subscribe or find out more!